Primate Communication: By Nature Honest, or by Experience Wise? We review evolutionary views on honesty and deception and their application to studies of nonhuman primate communication. There is evidence that some primate signals are likely to be accurate on the basis of costliness. They appear most often in contexts that include overtly competitive interactions in which unrelated individuals have limited access to information about one another. However, both game theoretic models and most empirical work suggest that costly signals are not often likely to be the basis for honest communication in nonhuman primates. Inexpensive signaling can exist in contexts wherein communication occurs among related animals, something common among many nonhuman primate societies. Another condition in which inexpensive signaling is possible and that is also typical of nonhuman primates, is when sender and receiver both benefit from coordinated interactions. Additionally, when individuals interact repeatedly and can use past interactions to assess the honesty of signals and to modify future response to signals, low-cost signals can evolve. 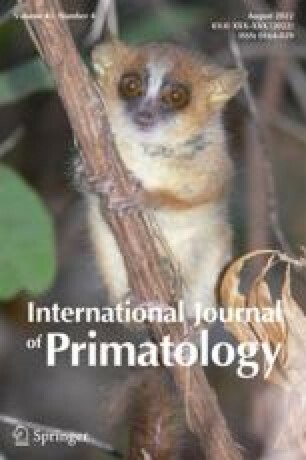 Nonhuman primates appear to deal with the problem of deception via skeptical responding, which can be largely accounted for by learning rules and the fact that they live in stable social groups and can recognize one another and recall past interactions.